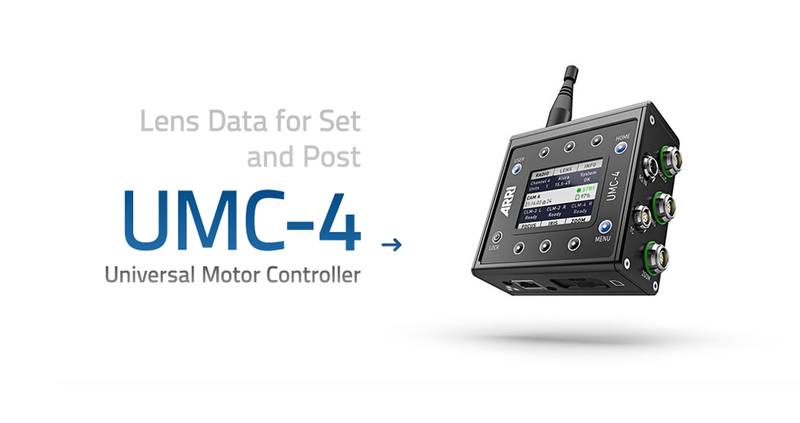 cmotion and ARRI have partnered to develop the new intelligent cforce mini motor. This small and lightweight motor adjusts lens settings on weight-optimized camera configurations with remarkable speed and torque. 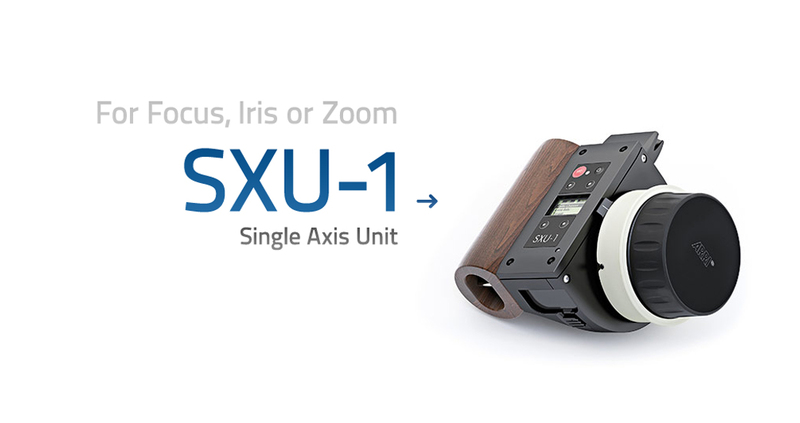 ARRI’s system for wireless control of any camera and any lens gains new tools and now extends to the ALEXA Mini. 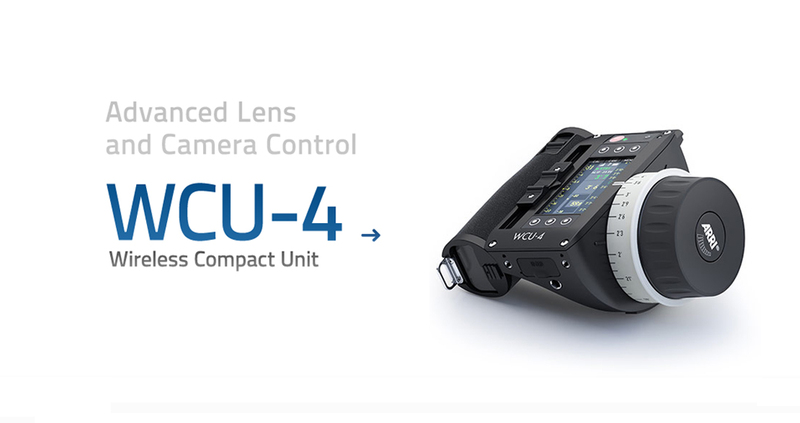 I like the ability to change settings on the ALEXA with the WCU-4. I am normally very hands on, so when I am physically away from the camera I need to feel like I still have full control.